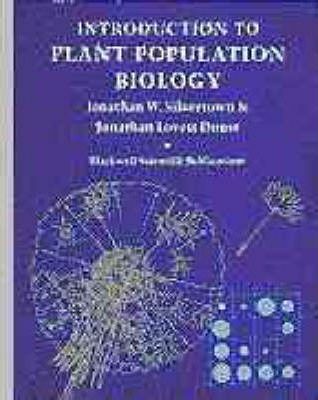 This text is the first to fully integrate the fields of plant population ecology, population genetics and evolutionary biology. Developed from many years of teaching experience, with plentiful illustrations, this clear and simple exposition will provide an excellent introduction to the field. Effectively, a radically updated and expanded third edition of Jonathan Silvertown's earlier book, Introduction to Plant Population Ecology.